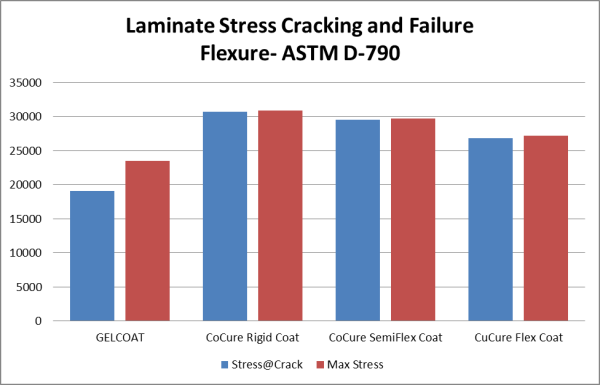 CoCure Coatings can provide the automotive quality finish, while having strain to failure qualities that m​atch or exceed the underlaying structural composite layers. The trucking industry is investing in weight reduction technology to improve over the road performance and more cost effective materials to meet a cost concious customer markert. 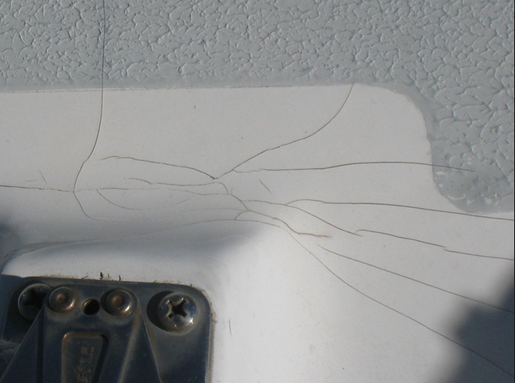 Lower CoCure resin costs allows major componets of modern trucks to be replaced by composite. From new truck floors replacing expensive aluminum, to fully composite reefer bodies that provide 25% - 35% greater thermal efficiencies and 20% - 30% lower weights. CoCure structural resins reduce the cost of the new bridge composite deck construction for inland overpasses to compete with 10 year maintenance costs for traditional decks, then continue to provide service for another 30 years. 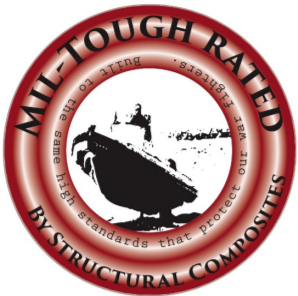 The limiting factor in composites expanding into major tansportation industries has been cost. Composites compete favorably in weight and longevity compared to isotropic materials like aluminum. Leveraging Navy SBIR efforts, Structural Composites has invented a break-through coating and structural resin techology. CoCure coatings have improved toughness and flexibility. Testing has shown 25% greater allowable stress and superior bonds particularly in continuous submergence. To read more on the next generation of composites, please click below. A military version of both CoCure gel coat and structural resin technology has been fielded in 2016. Production volumes are targeted for 2018. Our CoCure tehcnology combined with advanced new fibers enables a new generation of ultra-tough composites that can better withstand shock and impact and are more resistant to damage.